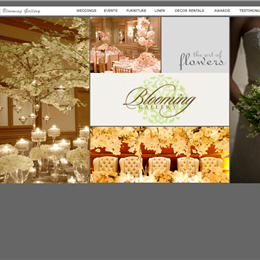 Select photos you like; we'll recommend wedding florists in San Antonio Try now! 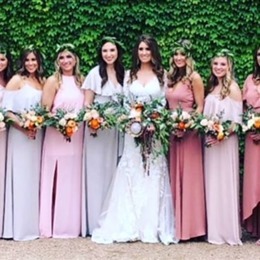 "Twenty years strong as one of Houston’s premiere wedding and event florists, Dream Bouquet specializes in weddings of all sizes and budgets. 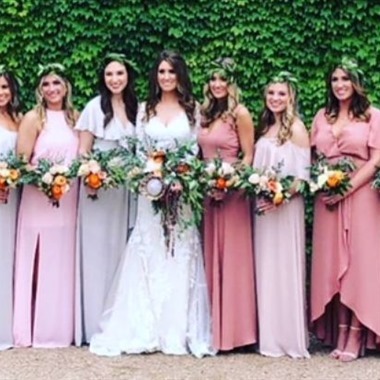 In addition to wedding floral design, we also specialize in other aspects of the floral event industry, including hotel and corporate design, themed social events, holiday events, birthday and anniversary parties and more." 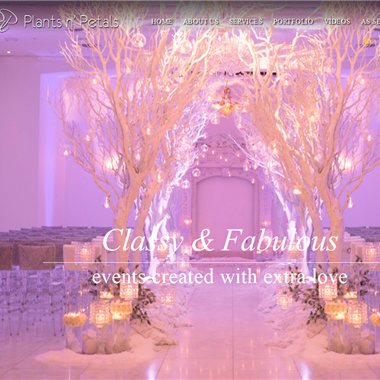 "We take the extra care and time to make your flowers perfect for your special day. Award winning designers develop a style that meets each individual bride's taste." 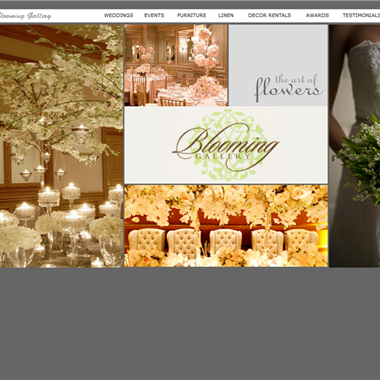 "Wedding flowers, floral design and event planing division of the widely-known Plants n' Petals flower shop in Houston." 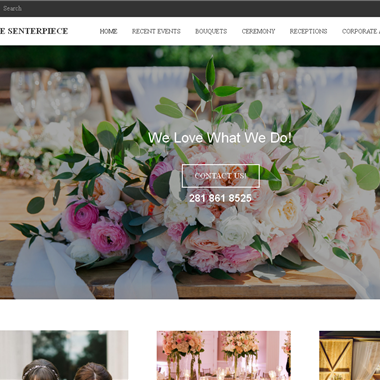 "Weddings are our very favorite. We love everything about them and look forward to helping you with yours. We are honored you would take us into consideration for such an important date and value your trust. 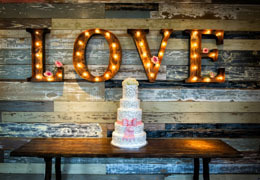 We promise that we will help you make your wedding a day you'll never forget."